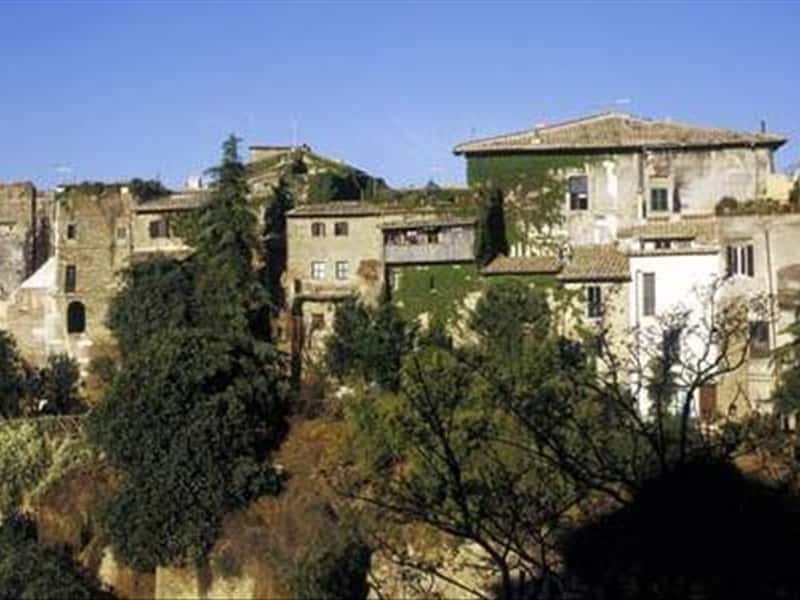 Known until 1933 with the name Leprignano, today Capena, is a town in the province of Rome, situated between the Via Flaminia and Via Salaria, not far from the Via Tiberina, in the middle of the Tiber Valley. Perched on a spur of tuff stone, it was already mentioned by Cicero in "Epistulae ad Familiares", in which the Roman philosopher and statesman praised the fertility of the land ("si vis pingues agros et vineas perge Capenam", which translated means: "if you want fertile fields and vineyards, head towards Capena"), the area was already inhabited, before the Roman colonization, by the Capenati, an Italic tribe, that flourished with its own culture, however, often submitted the influence of neighboring peoples, such as the Etruscans and the Sabines. Between the VII and VI centuries B.C., Capena was annexed to the confederation of the peoples of the Etruscans. Proclaimed Municipium with the Romans, the town increased and maintained for a long time its strategic and economic importance. After the fall of the Roman Empire, it suffered the fury of the barbarian invasions, while the first documents mentioning the name of Capena date back to 854 and 962. - the small and charming Chapel of San Marco. This town web page has been visited 33,838 times.